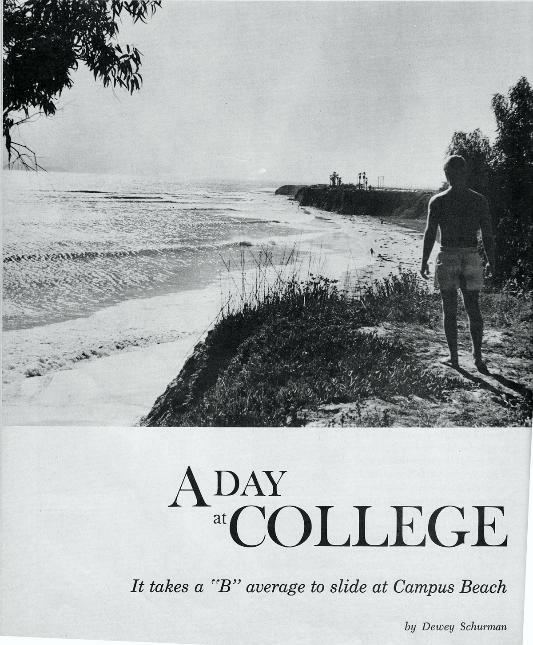 Here’s a great article about Campus Point from a 1965 Surfer Magazine posted by http://www.goletasurfing.com/. Ever wonder where Poles got it’s name? Lot’s of great photos. Older PostSkateboard Evolution Art Show In Santa Monica! !